Kids these days often get a reputation of being spoiled and undisciplined. If you don’t want your children to be part of that statistic, then considering getting them into martial arts should be part of your parental plan. Parents are most of the time encouraged to make their children learn some martial arts, so they are able to protect themselves in case of emergency. But learning how to defend themselves is not the only reason why they should get into martial arts at a very young age. Here are the top 4 reasons why we think you should take your child to the nearest dojo and start their martial arts training. Your children would be trained on how to focus and this would help them be an achiever as they grow up. Being still is also something that they will master because that is what martial arts are about. One must learn to be calm inside in order to beat the problems that are happening outside. 3. 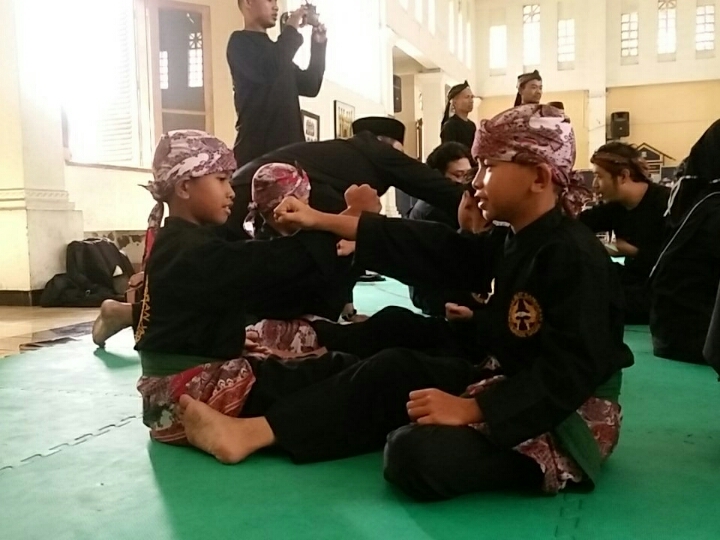 They Will Learn How To Have Discipline: It is such a word that parents would be grateful for that their children would learn from martial arts — discipline. This character will help them be organized, productive and even healthier because it is through this word that they will start taking care of themselves as well. Martial arts will take care of your child’s insecurities that soon they will be more confident in facing the world. KenneyMyers.com said that self-esteem is achieved when a child is exposed early into martial arts. These are just among the many reasons why you should take your child to learn martial arts. And may this video of a little girl totally owning the stage with her sword and martial arts skills even more encourage you and your child to do it now! Why Martial Arts are Good for the Special Needs Children? Life (And Business) Lessons I Learned from Martial Arts?